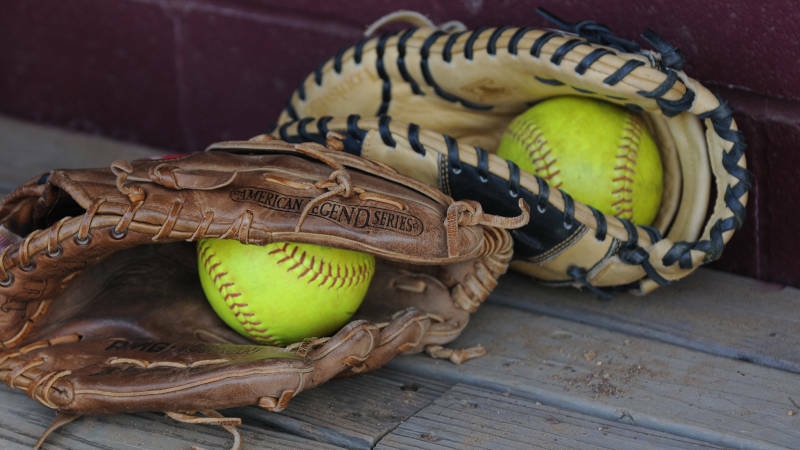 Winter Softball Clinic | South County Sports Club, Inc.
Join us for an action packed winter as the popular South County Sports Club (SCSC) softball clinics will be held on every Sunday in January and Feb. This year we will be hosting a youth program for ages 7-12yrs of age. Time is 3:00-5:00pm. Players can choose which Sundays they wish to attend--each Sunday session is $20 or they can do the entire 7 week series for $110. Complete the camp flyer from the camps and clinics page, send it in and away we go! !